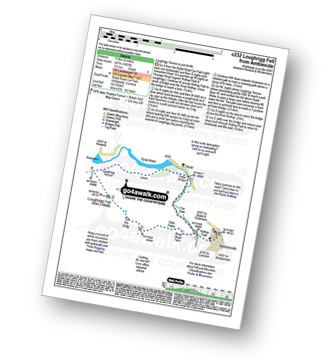 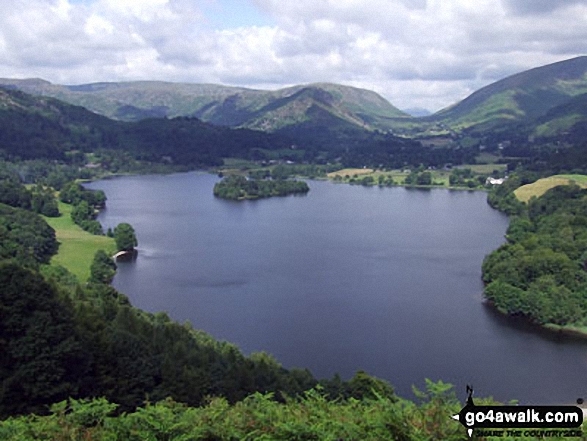 - Ambleside - Rothay Park - Ivy Fell - Loughrigg Fell - Loughrigg Terrace - Rydal Water - Loughrigg Caves - River Rothay - Pelter Bridge - Ambleside. 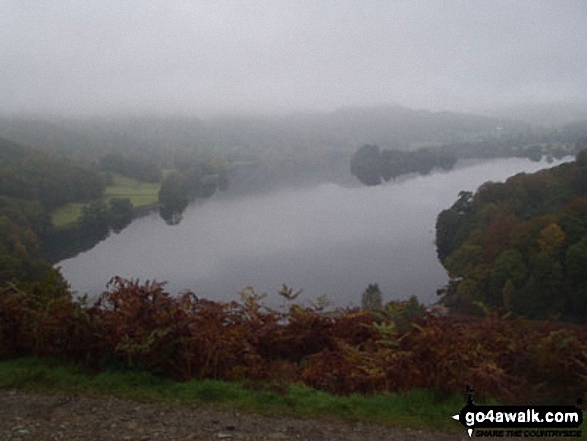 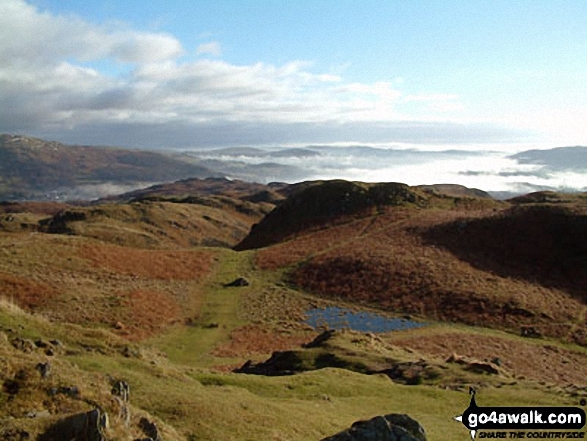 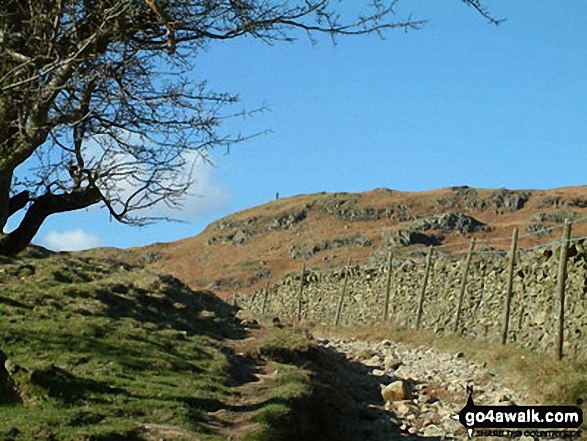 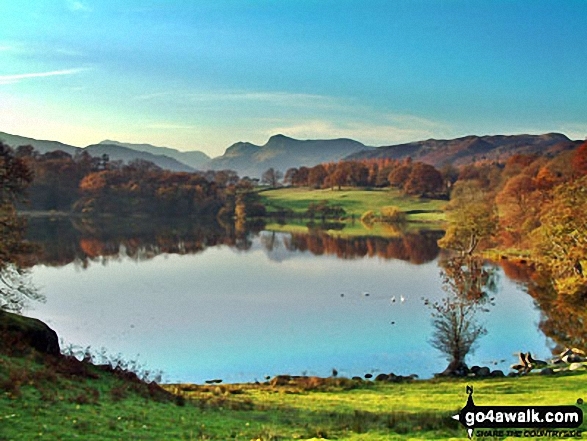 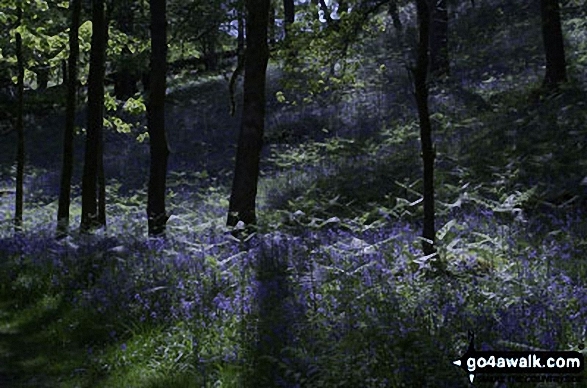 The highest point of this walk is Loughrigg Fell at 335m (1099ft). 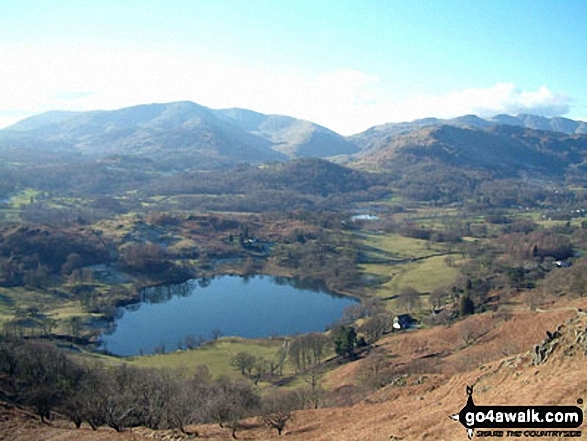 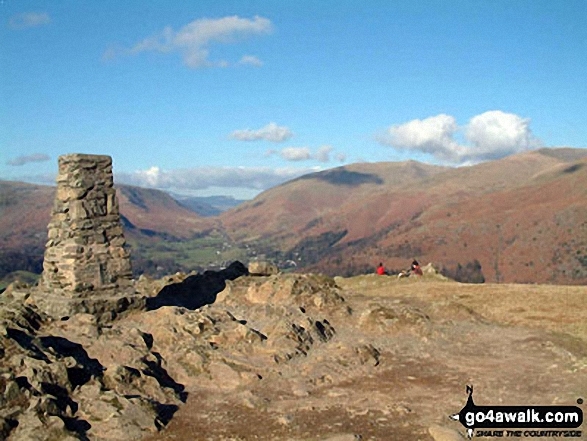 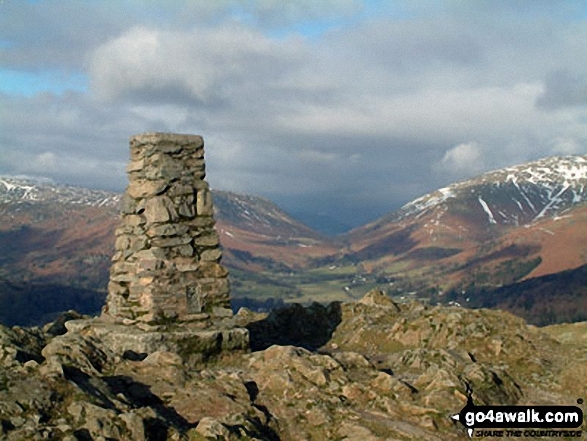 Loughrigg Fell is classified as a Wainwright (No. 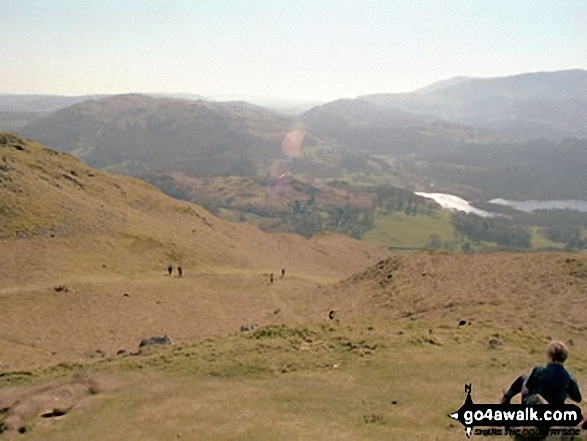 211).Loughrigg Fell is classified as a Marilyn (113th highest in England, 1313th highest in the UK).